Make your entire home a clean air comfort zone. TRANE CleanEffects is a whole-house air cleaner, meaning it works in conjunction with your heating and cooling system to clean up to 99.98% of airborne allergens from the filtered air. Compare this to plug-in air cleaners that operate in a single room. To match the effectiveness of a whole-house system, you’d have to buy several plug-in cleaners at a cost of $300.00 to $500.00 each. Plus, these appliances can be noisy and take up valuable floor space. 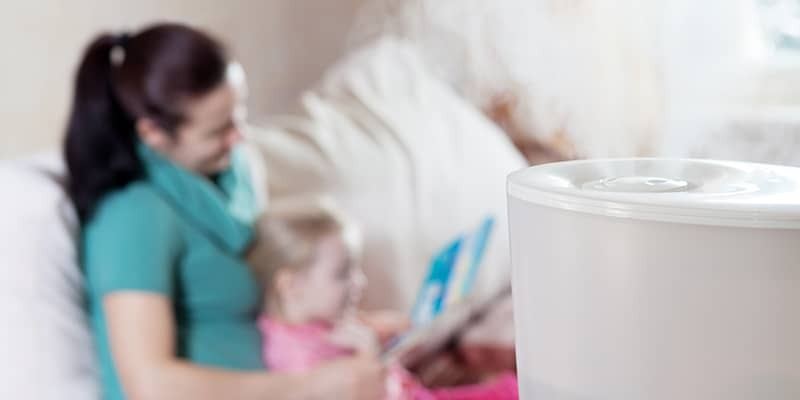 The TRANE CleanEffects whole-house air filtration system is the best way to make sure your family breathes air that’s exceptionally clean – no matter what room they’re in-for maximum comfort. Do you need an air cleaner? Contact us today for a FREE estimate. Robison, serving Elmsford, Greenburgh, Mount Pleasant, Mount Vernon, New Rochelle, White Plains, Yonkers and surrounding towns in Westchester county, NY.